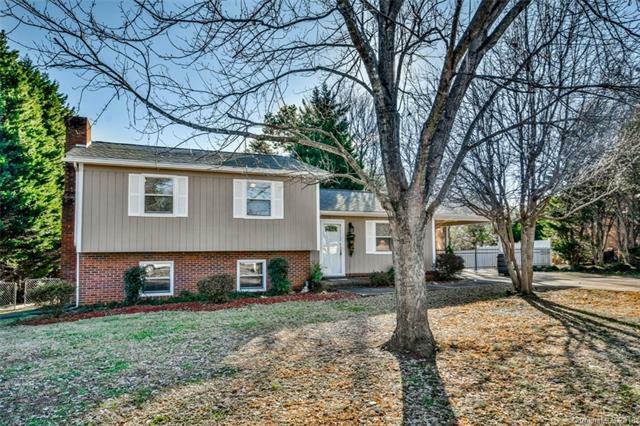 Well maintained and recently upgraded home in desirable North Iredell Location. Neutral colors throughout. The spacious lower level of the home would be ideal for a second living quarters or in-law suite with gas logs, a half bath, an outside entrance w/patio. The exterior of the home is perfect for entertaining or relaxing with a fenced in yard, new (2018) above ground pool, outdoor fire pit/grilling station, and a large deck. Oversized detached garage/workshop is 24x32 (768 sqft) and has heat, power, and an air compressor - perfect for the car enthusiast, hobbyist, or would make a great man-cave. Natural gas added in 2016 to include a new gas tankless water heater, gas range, and gas logs. New HVAC (2018) New roof (2012). Conveniently located close to shopping, dining, and I-77.